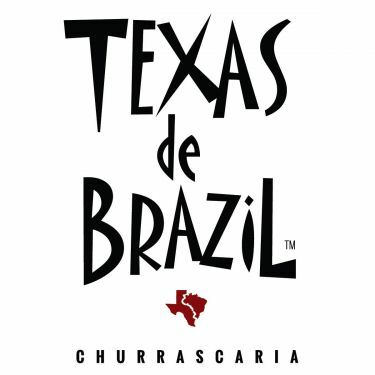 Texas de Brazil Brazilian Steakhouse, is carving a new experience in dining. This continuous dining restaurant embraces a time-honored tradition of churrasco-style cooking, which was adopted from the gauchos, or Brazilian cowboys of Rio Grande do Sul, a region in Southern Brazil. The menu features various cuts of perfectly seasoned beef, lamb, pork, chicken and sausage all slow-roasted over an open-flame and carved at the table by the restaurant’s experienced gauchos. Children 2 and under: complimentary. Children 3-5 yrs: $5. Children 6-12 yrs: 50% off regular dinner price. All day, every day.